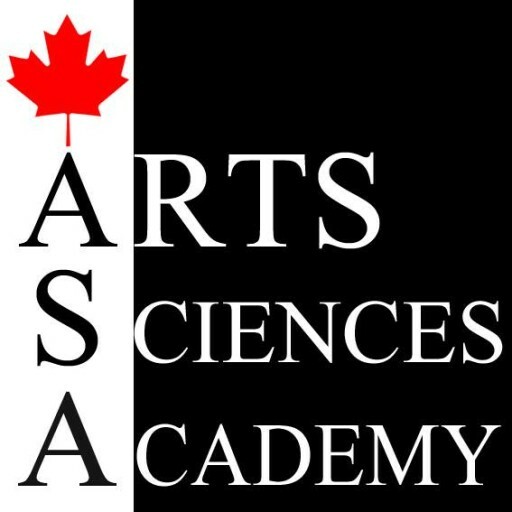 Canadian Arts & Sciences Institute is committed to excellence. We are committed to providing a quality education for our students. We are registered with the PTIB (Private training institutions in British Columbia ). Earn your certificate and Know that your hours of dedication will be recognized. This sets us apart from many other “Art Schools”. We are regulated and have a quality standard we have to meet.